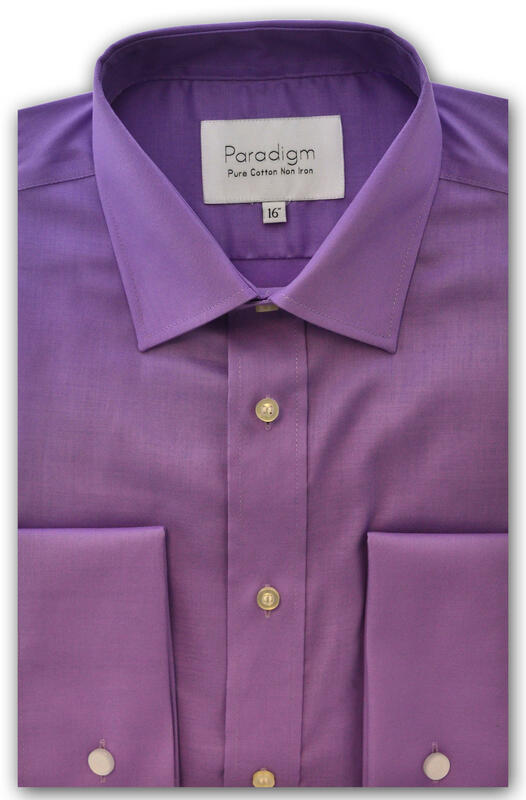 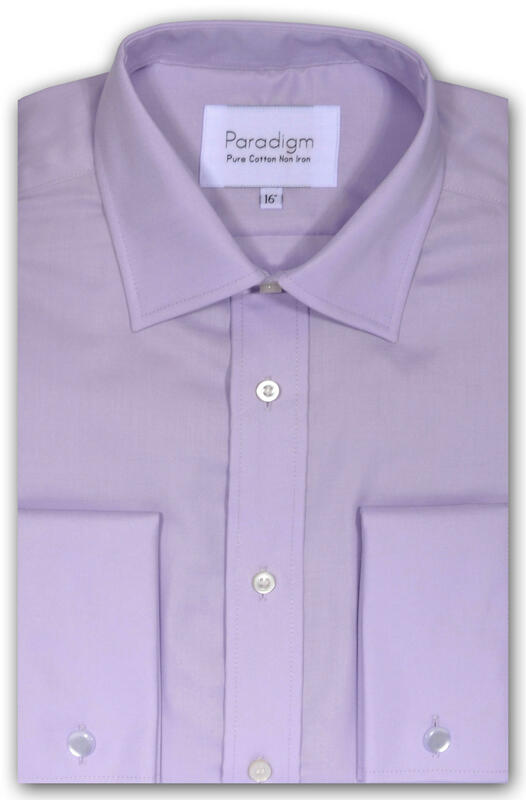 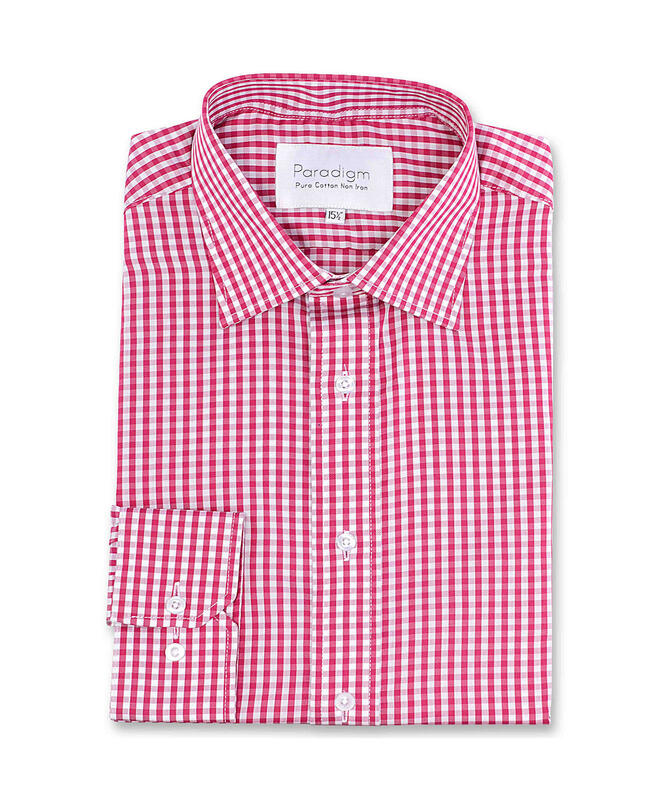 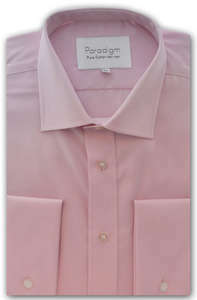 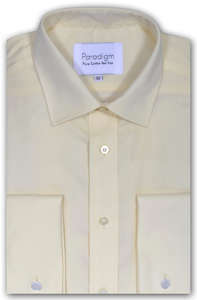 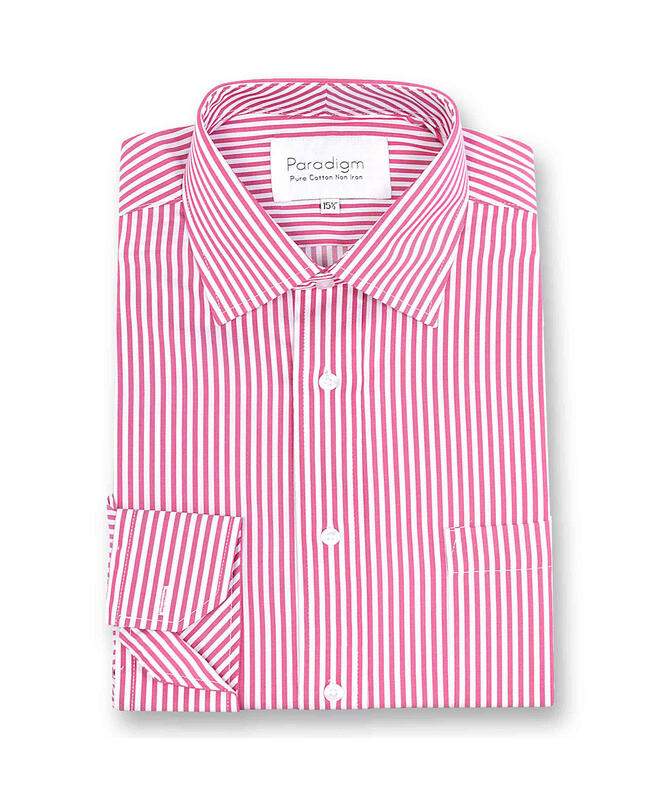 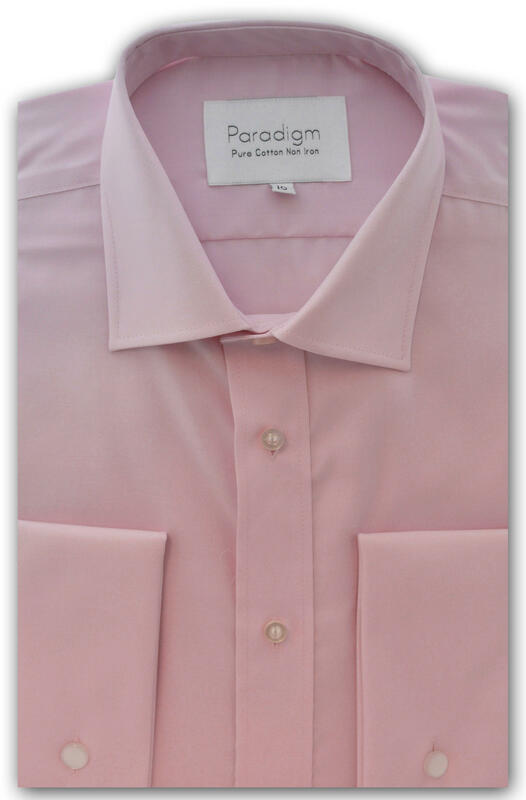 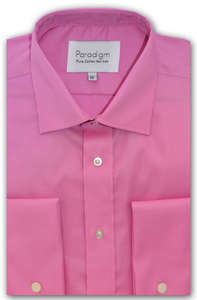 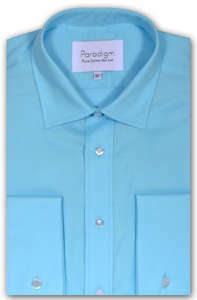 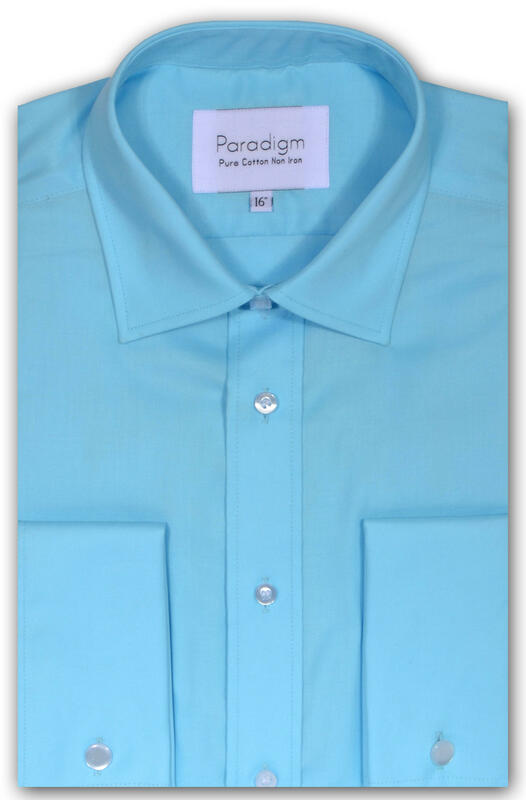 Paradigm is the premium non-iron wrinkle free 100% cotton business shirt. 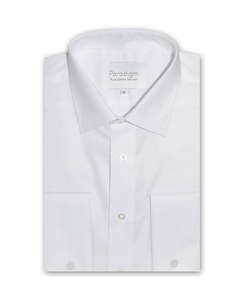 The deluxe silky finish is created from special 100% cotton micro twill. This gives a cool and luxurious smooth feel. 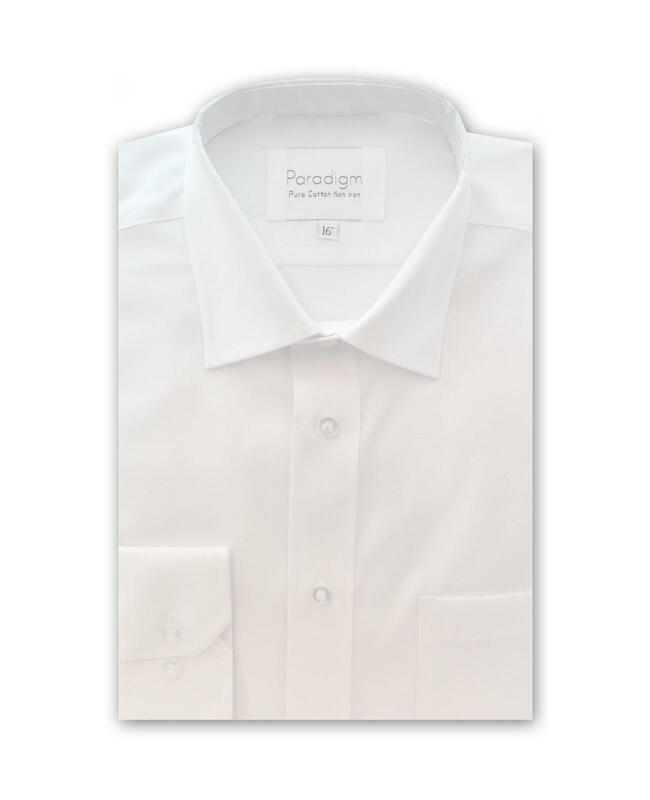 The Paradigm shirt will give you maximum comfort and minimum creasing staying immaculate all day long. 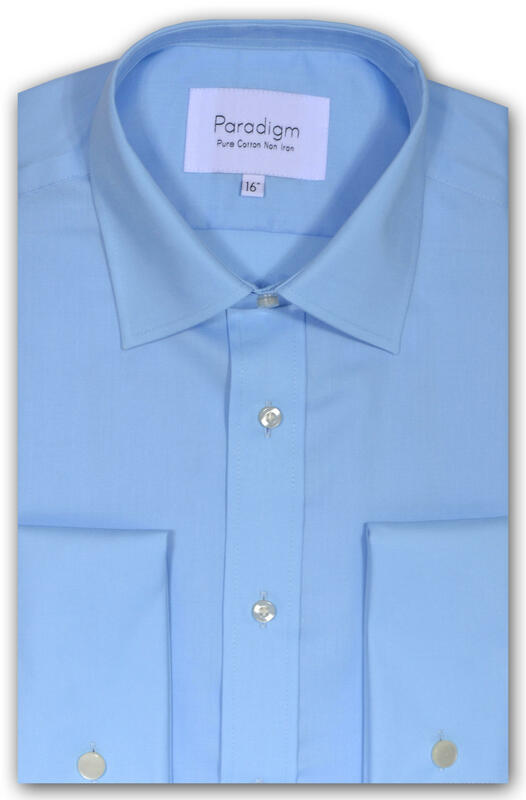 Double cuff features a mitred 2 button adjustable cuff, plus two buttonholes for wear with cufflinks and placket front but no breast pocket.